We have been huge fans of foiling here at Action Sports Club for years, following their progress from niche racing equipment to mainstream acceptance across kitesurf, windsurf, SUP and surf disciplines. This short video features some of these sport's most legendary figures explaining how they came to love the ability to fly on their chosen craft. OG windsurf and kitesurf legend Robby Naish has seen trends come and go throughout his career, but is well on board with the technology, and his riders are embracing it too, with the incredibly talented multi-sportsman Kai Lenny driving the progression in particular. We also hear from newer convert and all round kite shredder Kevin Langeree on how the foils have opened up a whole new dimension. Need Gear? 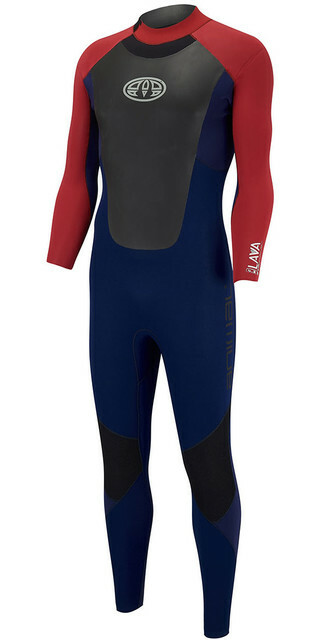 Get out on the water this summer with our packed Kitesurf store. 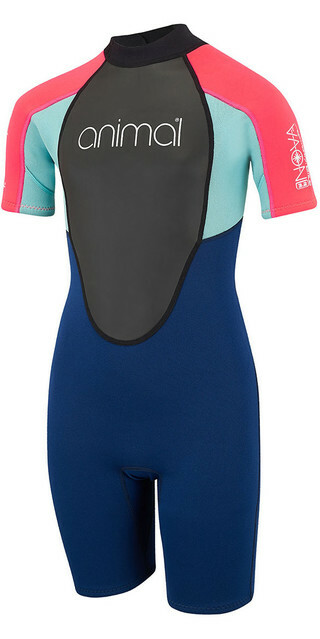 Check out these popular Surf Wetsuits. 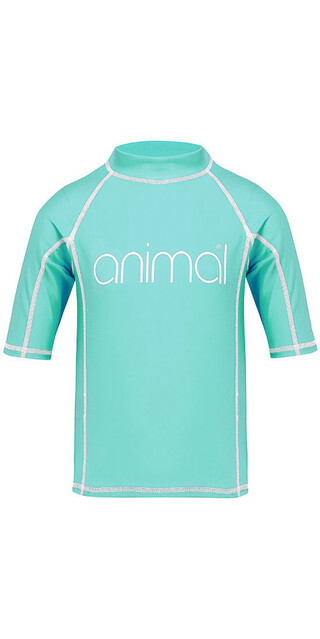 The Action Sports Club Shop is well stocked with over 1/4 million products for Kitesurfers, Windsurfers, Surfers, Wakeboarders, Cyclists, BMXers, Mountain Bikers, Skateboarders, Scooter Riders, Snowboarders and Skiers as well as Outdoor Kit, Accessories and 1000s of items of Clothing from popular brands like Billabong, O'Neill, Rip Curl, Xcel, Hurley, Quiksilver, Patagonia, Roxy, C-Skins and Vissla.